Like all entrepreneurs, minority business owners must contend with a constantly fluctuating market and day-to-day obligations. Between purchasing new inventory, expanding staff and moving into different premises – running a small business takes money, and oftentimes, that means it requires borrowing. Fortunately, owners seeking minority business loans have a place to turn in National Funding. Enterprises rise and fall based on smart strategy and proper planning. For most small business owners, that means having the funds necessary to procure goods, pay employees, market to consumers and do all the other things a business needs to do to thrive. However, even business owners with the most intricate of plans may find themselves at a loss for funding. This is where access to small business loans becomes vital. Of course, borrowing can be easier said than done. In today’s economic climate, it’s harder than ever for hardworking small business owners to obtain the funds they need, as qualifying standards have only gotten stricter. At National Funding, we’re dedicated to helping minority business owners find the funds they need to succeed. At National Funding, we have a wide range of small business loans for minorities. From more traditional working capital loans to merchant cash advances, business owners are sure to find a financing option that is suited to their needs. Even more important, National Funding’s small business loans for minorities are designed to be as flexible and fast as possible. With minimal paperwork, lightning-fast funding and straight-forward terms, it’s clear why owners seeking minority business loans turn to National Funding. Contact us today to find out more about how our small business loan options can help your business reach its full potential. When others say no .... National Funding says YES! National Funding is a top nationwide lender and convenient resource for business loans. 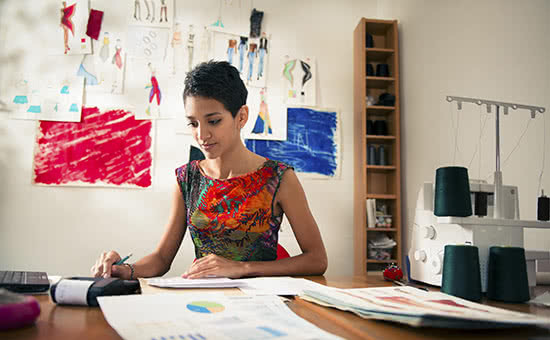 We offer the flexibility to create small business loans with terms that meet your specific needs as a borrower. Our high approval rates mean that we can say ‘yes’ when other lenders say no. You’ll get a dedicated Loan Specialist who has specific knowledge about your industry and will provide you one-on-one personalized service. We are very proud of what our customers have to say about our variety of loans & financing solutions.